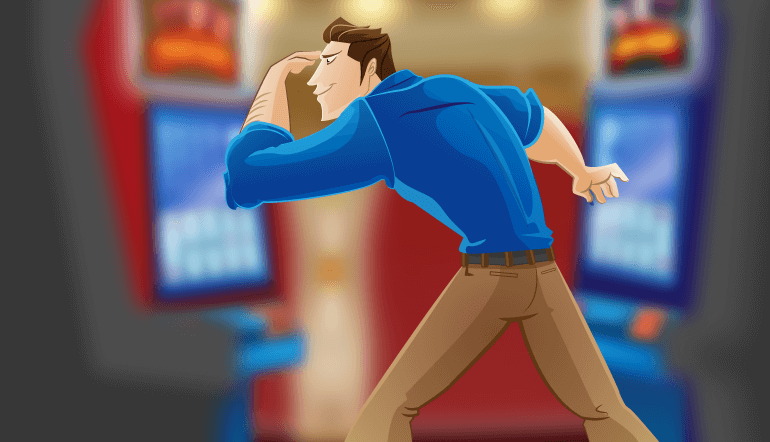 Why Slot Games are the Best in Any Casino? 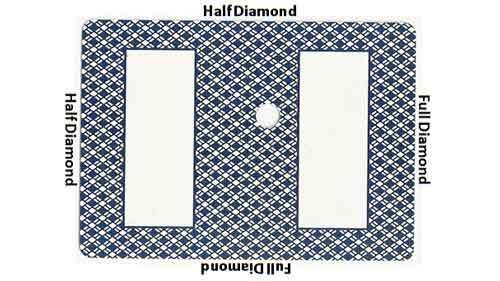 Slots have higher house edges than many table games. 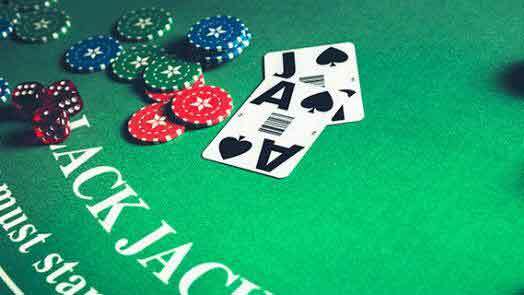 In most offline casinos; 1-cent slots have payback percentages of less than 90 percent which translates to a 10 percent house edge. 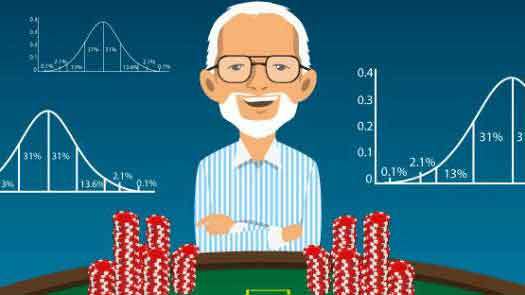 Online returns often – but not always – are higher, but even a 95-percent return is a 5 percent house edge that is larger than the 2 percent on the Three Card Poker ante-play option, the 1.41 percent on the craps pass line, or the less than 1 percent on blackjack for basic strategy players. 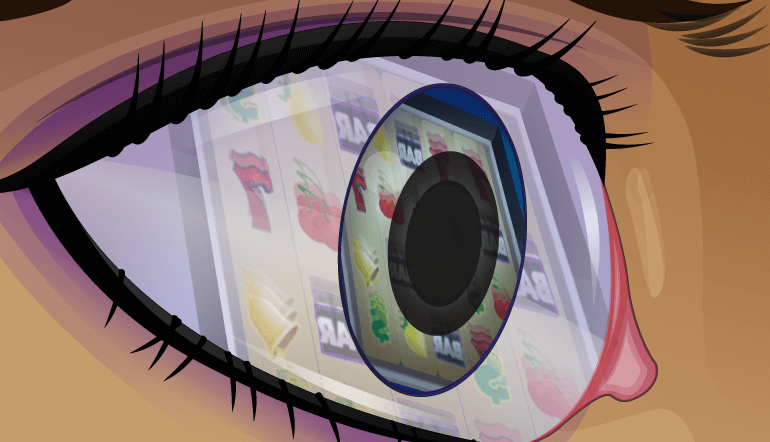 Slot machine excitement is a big part of what drives offline and the online casino industries. Big wins and bonus entertainment are the name of the game for slot players. But anticipation of new ways to play are part of the excitement too. 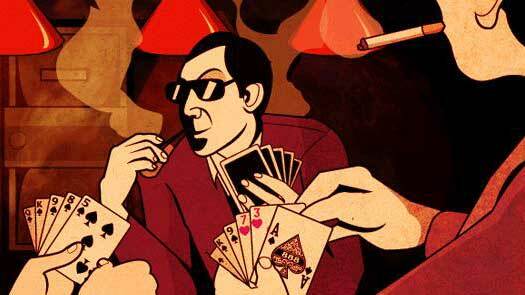 Casinos and their suppliers know that and they keep the new games coming. 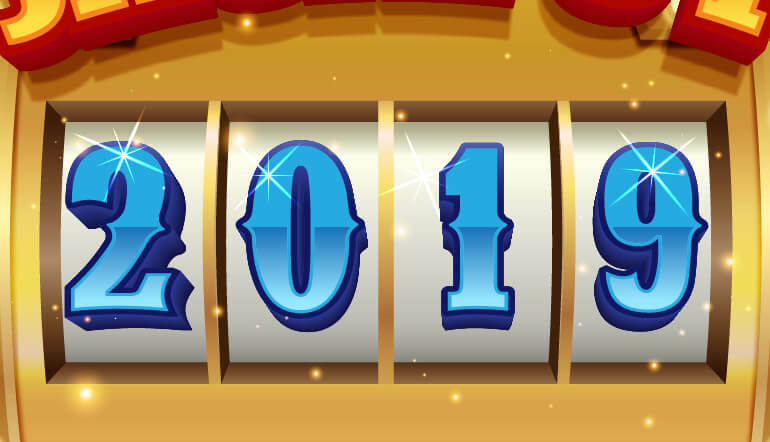 Here are some of the prime coming attractions – games you can get excited about as they make their way into casinos in 2019. 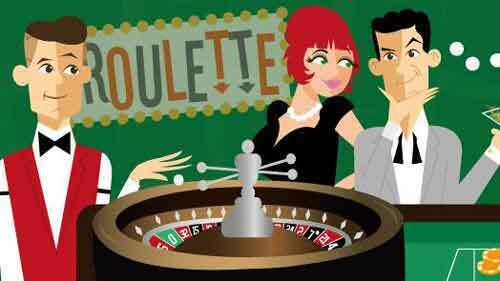 It' s long been said that the players who get the best deal on the offline and online slots are those who bet bigger. 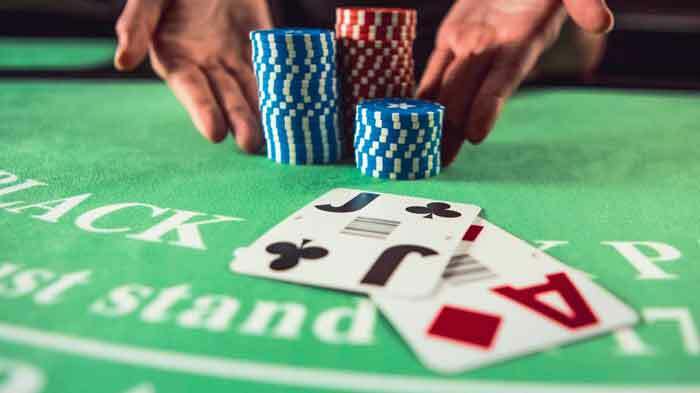 Casinos generally put higher payback percentages on slot machines with higher coin denominations, and at least on three-reel games, payback percentages usually are highest with maximum bets. 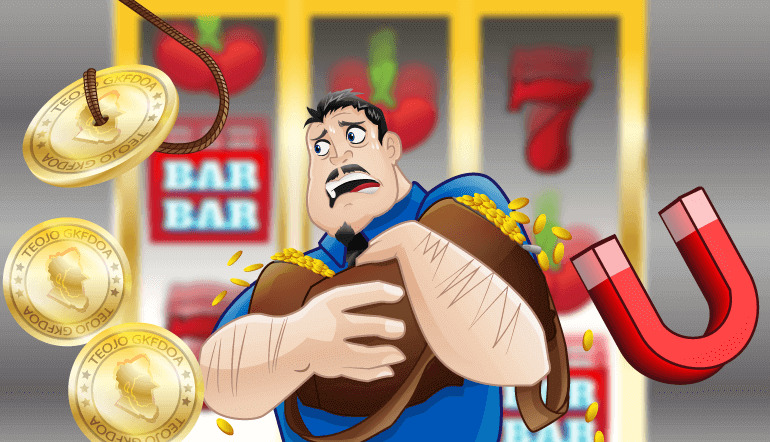 One former casino company even had a cartoon character called "Max Coins" to remind players that bigger bets brought increased returns. 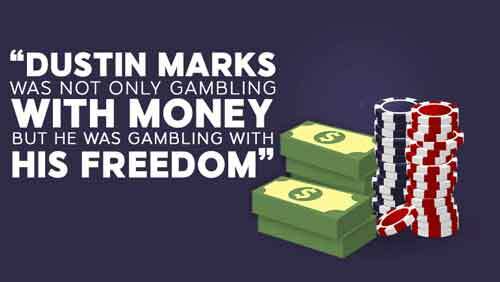 For nearly as long as there have been slot machines, there have been unsavory players who have tried to beat them using illegal means. 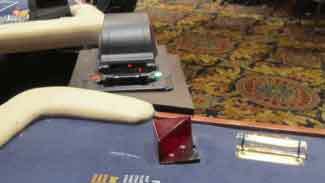 But players have cheated with methods as low-tech as putting a coin on a string and yanking it back out after it tripped the coin-counting mechanism. 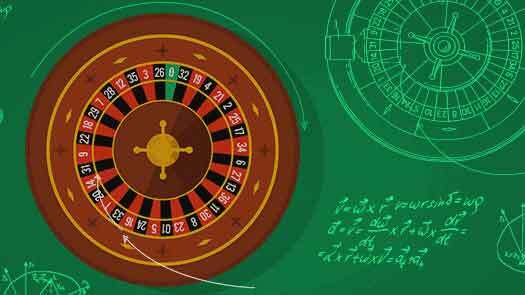 Looking for the best chance to win a big jackpot is practically the reason for existence for some slot machine players. 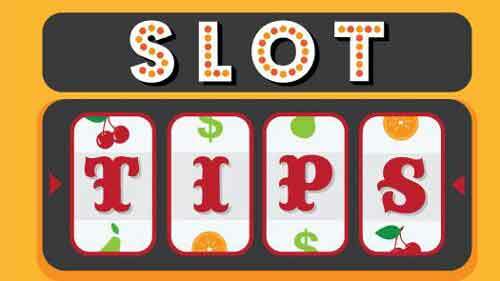 Among the most frequently asked questions about slots are, "How can I tell when a slot is ready to pay a jackpot? ", "Is there anything you can do to make a machine pay a jackpot? ", "How can I track a loose slot?" and "Are you better off playing a hot machine that has just paid a jackpot or a cold machine that is due to pay a jackpot?" And there's a fifth question: "Aren't there more jackpots in crowded casinos?" 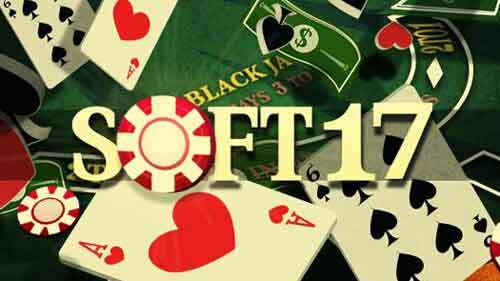 Every year, hundreds of new slot games are released to compete for the affections of players. New themes, new graphics, bonuses and ways to play keep us coming back for more. It will be no different in 2018. 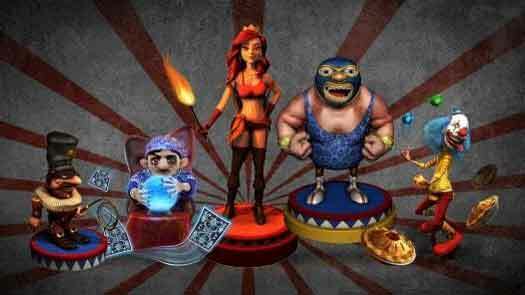 Already, new games are making their way to casino floors. Here are 10 of the best that are sure to command players' attention. Online Slots vs. Land-Based Slots: Which One is Better? 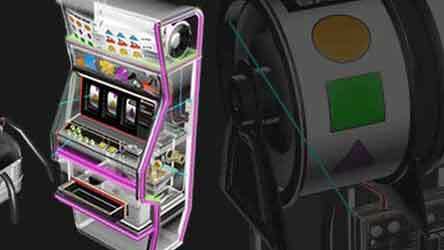 As slot machines have evolved from three-reel mechanical games to video and online slots, where we have changed too. 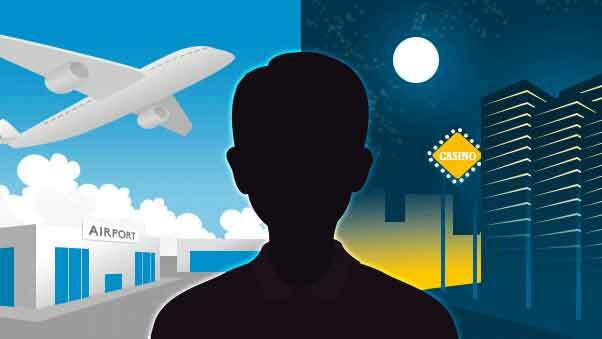 Land-based casino remain big business, drawing millions of players every day. 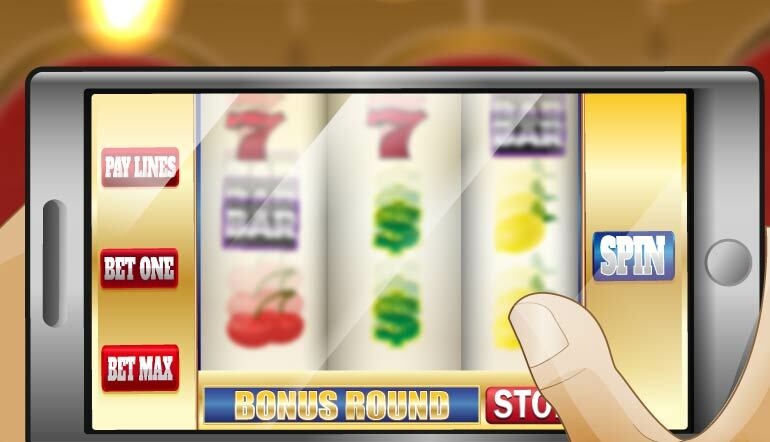 Millions more play online on their computers and mobile devices, turning slots into a great game on the go. Which is the superior experience, online or land-based? Let’s do a short comparison. 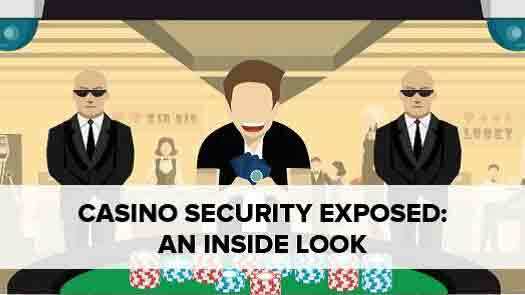 It’s a given among people who run both live casinos and online casinos: People love to play slot machines. 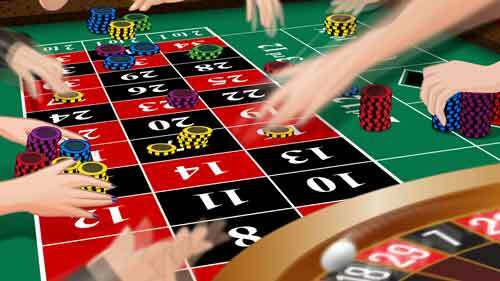 In some nations, including the United States, slot machines are the most-played casino games. 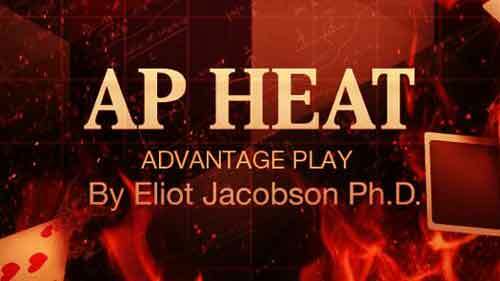 In the rest, popularity is surging to the point slot play is rivaling table play.